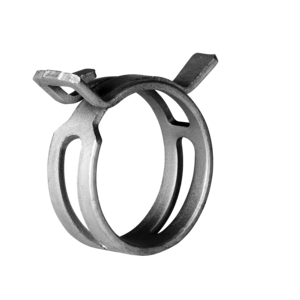 NORMACLAMP® COBRA products are bolt-free, one-piece hose clips. Their low overall height enables precise installation in even the tightest of spaces. NORMACLAMP® COBRA clamps are quick and easy to install.